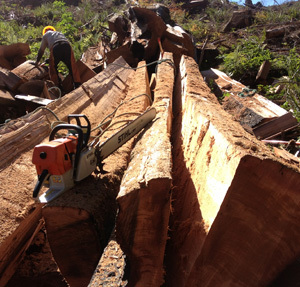 Simon is passionate about the wood industry and sustainability. This passion is evident in whatever he does. 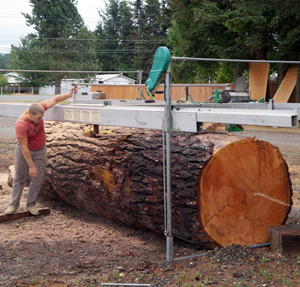 It shows in his mission work in Peru, where he is helping to develop cottage industries which process wood, and here in the Pacific Northwest, where he can mill a locally reclaimed tree into flooring or siding. Simon works hard to develop opportunities that are good for the local economy and to support others in the area. He works to create a quality and cost-effective product for each client. He approaches all opportunities with sustainability as a cornerstone.